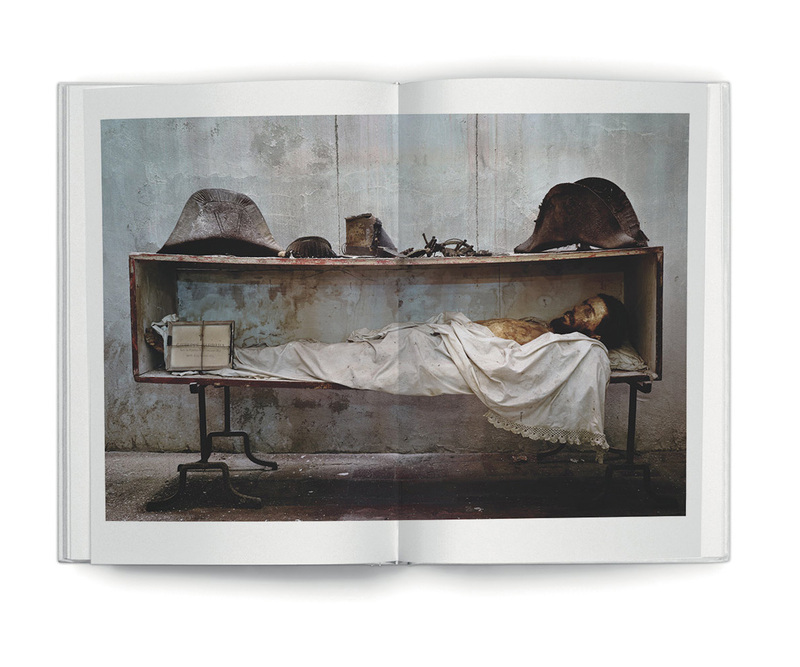 Canadian photographer Jack Burman has created a hypnotic collection of still-lifes of long-departed but painstakingly preserved people, specimens and skeletons — dehumanized but very human; flawed but very beautiful. Exquisitely captured, Burman’s post-mortem documentation addresses not only death, but the lives that came before. The National Post has compared Burman’s images of anatomy specimens to a “…Chardin still-life, each body part silhouetted against a black backdrop and soaked in a velvety, atmospheric light…”. 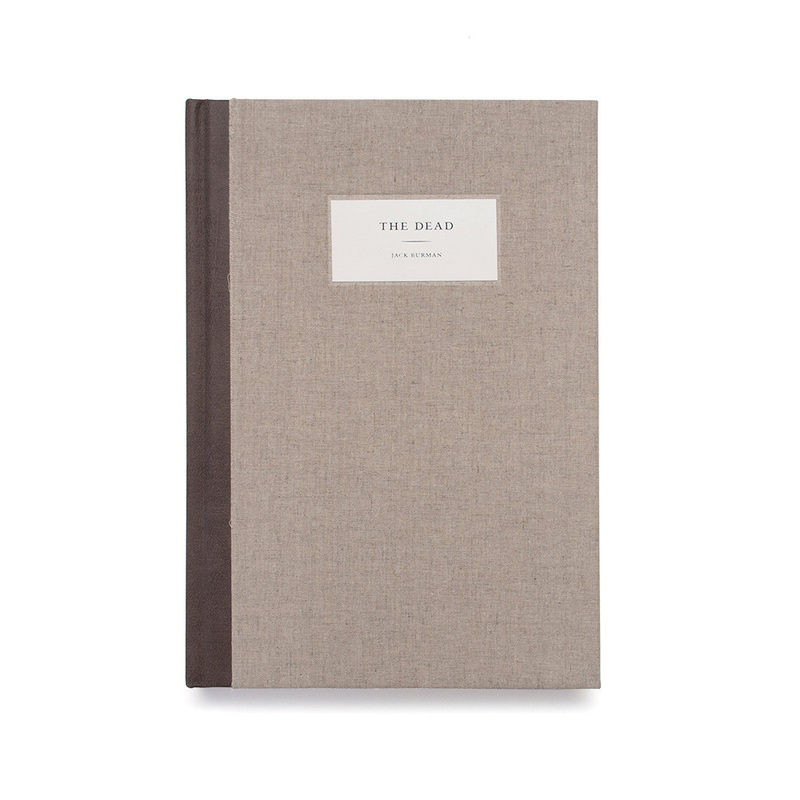 The 52 photographs of The Dead, combined with an intimate portrait of their creator through an in-depth interview conducted by Robert Enright, is exquisitely presented in full-colour on card stock and with embossed, linen boards. 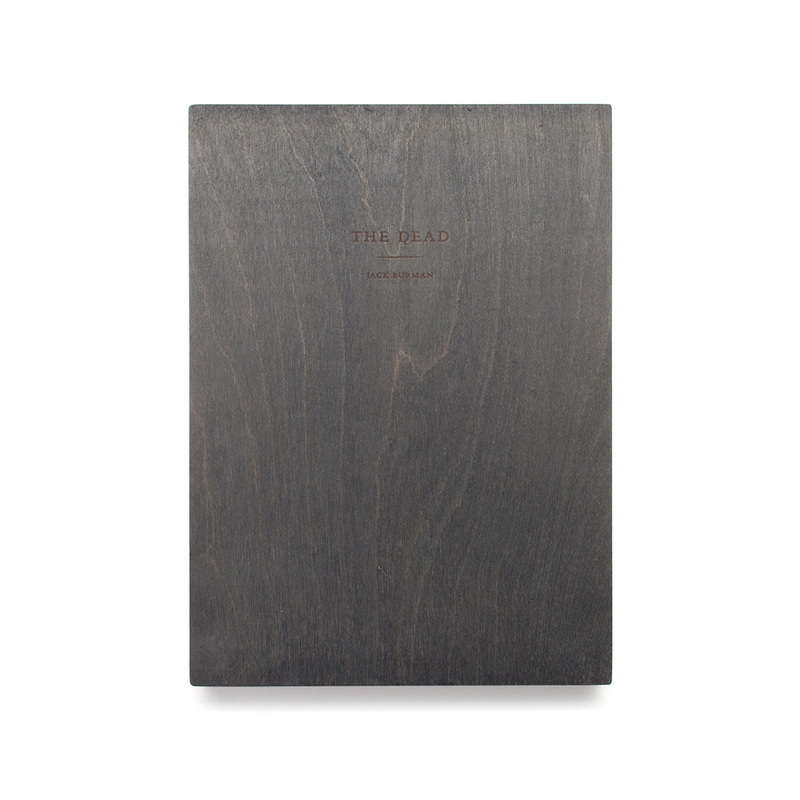 The book is available only in a limited edition of 500. 100 of these come in a hand-crafted wooden case with a signed print by Burman. The Dead also includes a single photo of the gas chamber of the Majdanek death camp in Poland, which Burman describes as more monstrous than any of the other photographs in the collection, since there are no bodies, only the brilliant Prussian blue of the walls of the chambers, from the oxidization of the Zylon-B gas, left to document the atrocities. 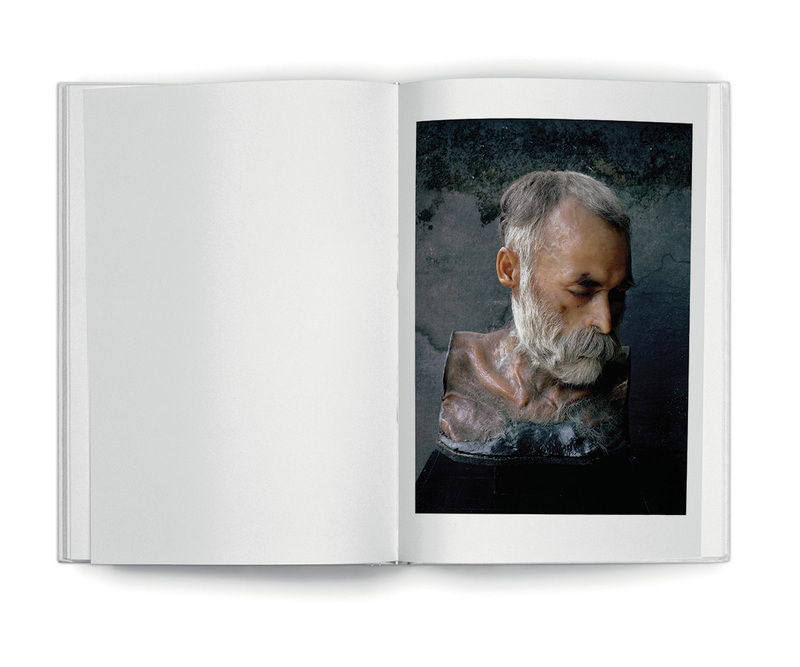 For over thirty years, Canadian photographer Jack Burman has followed his obsession with the dead from Palermo to Germany, from Bolivia to Argentina, documenting and amassing a macabre yet strangely beautiful collection of photographs of prepared anatomical specimens. Burman, a scholar of American literature under the tutelage of the renowned Caesar Blake at the University of Toronto in the 1970s, discovered photography in his mid-twenties. He began by spending two months of every year in the American southwest, teaching himself about light and film in the desert and learning about processing back in Toronto, while continuing to immerse himself in the works of Faulkner, Melville and Dickinson. It wasn’t until Burman found a used copy of a book of Peter Hujar’s photography, with ten photos from Sicily’s catacombs, that his life-long obsession began. He first travelled to the catacombs of Sicily and Palermo, then to Germany and South America, seeking out the works of some of the world’s finest anatomists and their most artistic preparations of the human body. Using only minimal light, no flash and five-minute exposure, Burman creates what has been described as “painterly” portraits of the dead. He began with a Hasselblad and now works with a 4 × 5 and an 8 × 10 camera, and uses the lab of Ed Burtynsky for the oversized, intimate detail of the prints.